For many of us, cherished preowned gear is a great way to enter the hobby – not only from a financial standpoint, but from an ecological standpoint as well. It’s definitely green thinking to recycle rather than just unbox something new. My first choices are two amplifiers that bookend the the production of vintage tube amplifiers. The Radio Craftsmen C500/500A Williamson Triode is a subtly refined Williamson triode amplifier. Using a pair of Mullard KT66 output tubes, 15 watts are available with an ultra-wideband response of +/- 1dB from 10Hz to 50kHz. 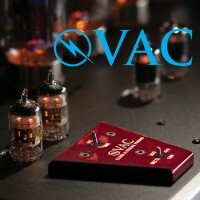 Tube rectification, octal-based 6SN7 tubes for front end/driver, and high quality transformers are utilized in this classic implementation of the Williamson amplifier circuit. 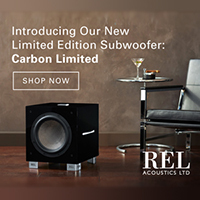 Radio Craftsmen was founded in Chicago in 1947, around the same the time as McIntosh, Fisher, Scott, and Harman Kardon. The C500A was designed in 1953 by Sid Smith, the same Sid Smith that went to work for Marantz in 1954 to design their famous tube amps, preamps, tuners, and crossovers. Even by today’s standards, the C500 is clear and sweet with superb musical performance. And the description of its performance in the original brochure reads like something you would find for a modern amplifier. Next, the king of amplifiers (for me anyway), is a majestic pair of ultra-rare McIntosh MC-3500 designed by Mile Nestorovic. 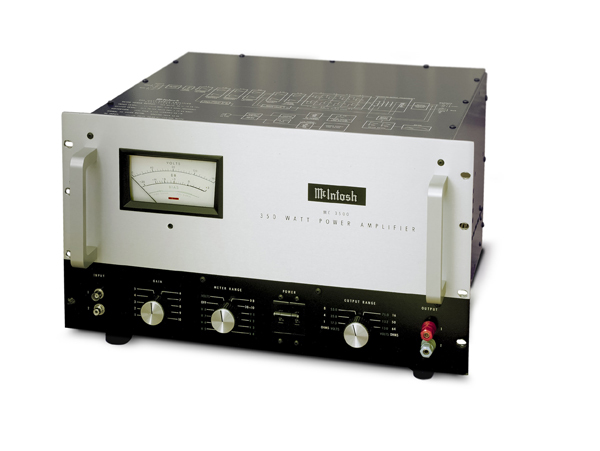 The MC-3500 is the limited home version of the McIntosh MI-350 industrial amplifier – a true piece of industrial art. 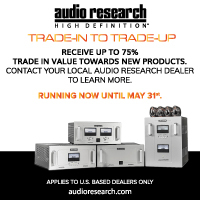 Rated at 350 watts per channel, Stereo Review magazine revealed an astonishing 500-watt output at 0.08% distortion on the test bench. These big Macs are the only vintage tube amplifiers that I have ever heard give a great ride to the demanding Wilson MAXX loudspeakers. 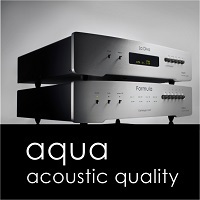 (We usually pair the MAXX with solid-state amplifiers possessing major current reserve.) The MC-3500s have tremendous low-frequency extension and control with seemingly unlimited headroom. The effortless dynamics and smooth extended high end are so musically involving, it’s tough to believe these are vintage amplifiers. For a little perspective, in 1968 a pair of 70-watt Marantz Model 9 amplifiers cost $780 when the McIntosh MC-3500 pair was $2200! 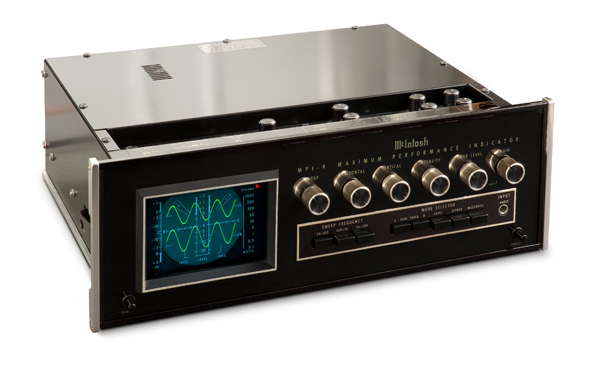 To this day, this is the most powerful tube amp McIntosh has built. At one time the Grateful Dead used fourteen MC-3500 amps in their famous “wall of sound” system, and they were loaned to the Woodstock festival as well. 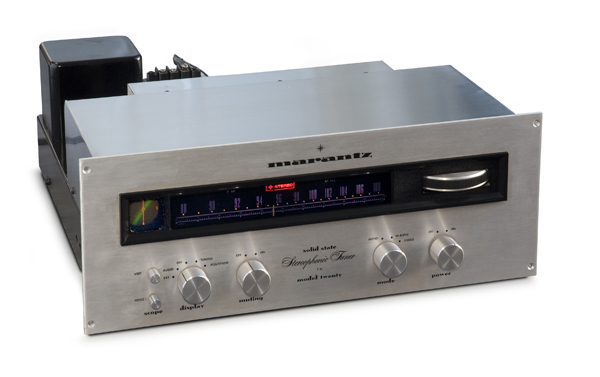 The exquisite Marantz Model Twenty FM Stereo Tuner, the first solid-state Marantz tuner after the legendary tube 10B, with arguably superior reception and sonics to its predecessor, features an oscilloscope for monitoring center of channel tuning, multipath, and audio output. The scope even has an external audio input. A world class tuner (still) it is preferred by many to the 10B, as it requires less frequent adjustment. This was made by Saul Marantz and company in Woodside, New York. Over a decade of engineering refinement has made this E-V Model SP12 woofer unexcelled in mid-bass performance (and it’s also an uncommon value as a full range speaker from 30 to 15,000 Hz. It takes this sophisticated team of compression driver and patented diffraction horn to fully satisfy the rigorous demands of the treble range. There’s no smoother combination than the E-V T25A compression driver and 8HD horn. Ruler flat from 3,500 to 23,000 Hz! But extended range is just one of the benefits of the T350 VHF driver. 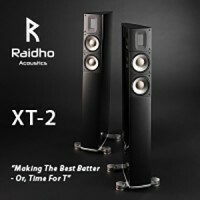 Its exclusive throat and horn design spreads undistorted highs to every corner of your listening area. Delightful! These unusual components have been combined in the Patrician 800 – often acclaimed as the world’s finest loudspeaker system. $1,095.00 in traditional cherry cabinetry. 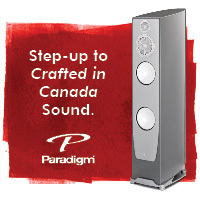 It’s waiting to be challenged by the most powerful, widest range amplifier you can buy. Listen. 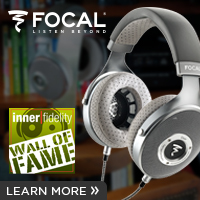 The difference you hear is what high fidelity is all about! Many regard the Revox A700 as a thinly disguised Studer professional analog reel recorder, as this machine is well built with the performance to match. It was very advanced for its time and remains so today. This $3000 machine has three speeds – 3.75/7.5/15ips – and records two tracks on ¼-inch tape. 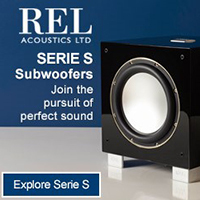 At 15 ips the frequency response is 30Hz to 22kHz +2/-3 dB with signal to noise at 65 dB or better. High end reel-to-reel has a very natural sound, with no stress or congestion. Yes, we need a bright, shiny object with lights and switches, Let’s not forget the McIntosh MPI-4 is a laboratory-grade instrument. It provides the facility to continuously monitor the quality of the performance of a stereo system. The MPI-4 can sample and display signals from the tuner, preamplifier, and power amplifier without reconnecting cables. Signals are displayed on an oscilloscope screen calibrated with scales for tuning, measurement, and testing. As a tuning aid, the instrument is a guide to exact FM station selection and precise tuning. The screen displays FM signal strength, modulation percentage, and multipath interference. 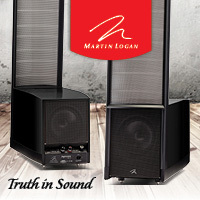 Audio signals may be viewed for stereo balance, strength, phase, and channel separation. 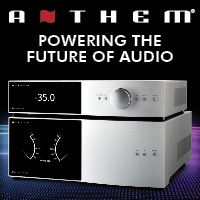 Output power of the power amplifier can be seen at any instant during program performance, or stored to develop a trend over several minutes. 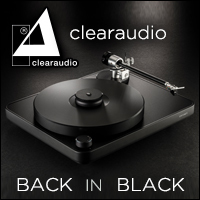 With the addition of test discs, the MPI-4 can show compliance and trackability of a phono cartridge, frequency response of the preamplifier and power amplifier, audio distortion, and stereo speaker balance. In one of its operational modes, the MPI-4 becomes a dual trace oscilloscope, and when operated thusly, the left and right stereo channels appear simultaneously, yet separately, on the screen for direct comparison. Featuring a “triggered sweep,” the MPI-4 permits the viewer to choose a single tone and lock it on the screen for careful inspection and measurements. In the ‘60s no righteous system was without an MPI-4, but this is still a very valuable tool today.